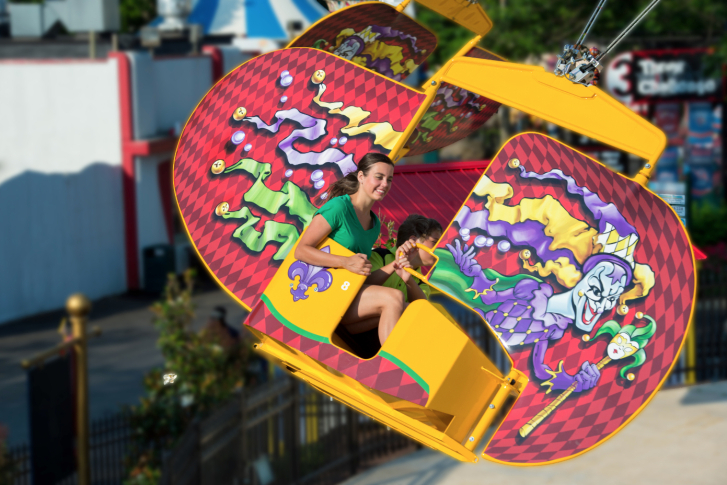 “Floorless trains will give riders the sensation of being airborne as they soar along a half-mile track with nothing beneath their feet but the wind,” Six Flags said. 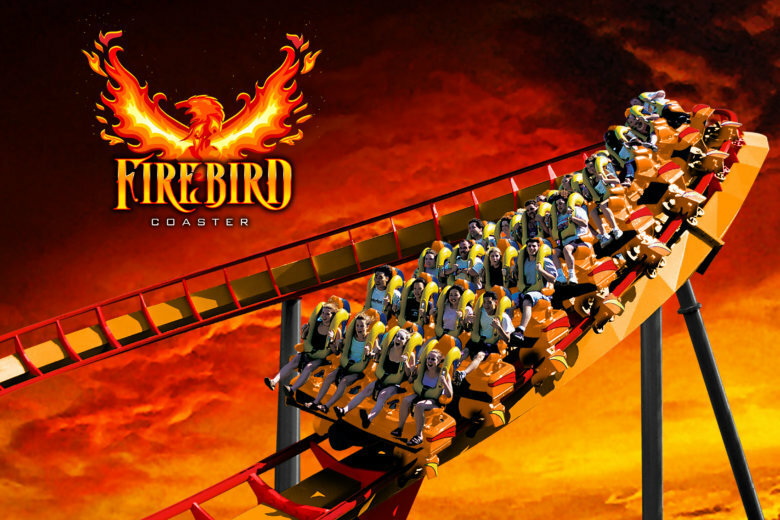 If you love the Apocalypse stand-up roller coaster at Six Flags in Upper Marlboro, Maryland, you only have a couple of weeks to ride it. On Saturday, Feb. 3, Six Flags America will hold an open casting call for costume characters, character escorts, ushers and technicians. And it also needs applicants with sewing experience for its costume shop. An amusement park in the Washington suburbs has reopened a roller coaster that left riders stuck 80 feet (24 meters) in the air. 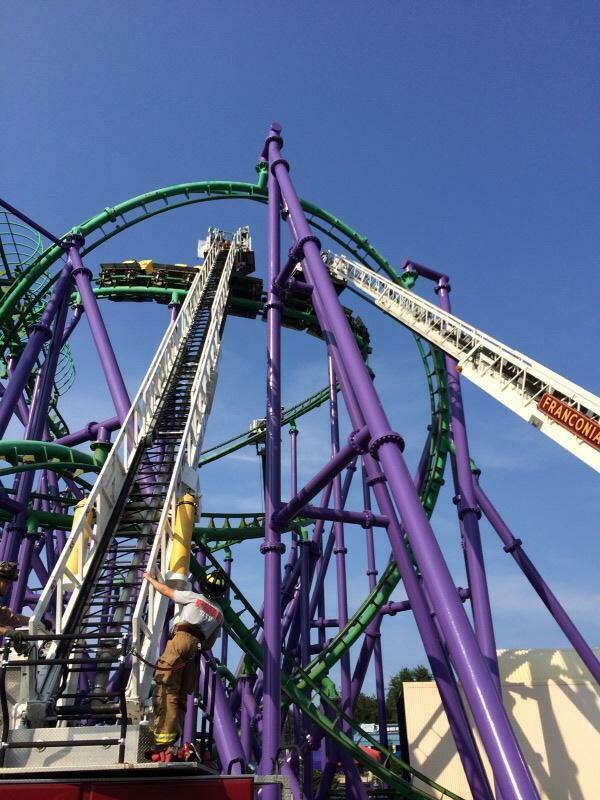 Riders rescued from stalled Six Flags roller coaster in Prince George’s Co.
For the second time in recent years, a roller coaster at the Six Flags America amusement park in Upper Marlboro, Maryland, had to be shut down for a safety inspection after passengers got stuck on the ride for about five hours. 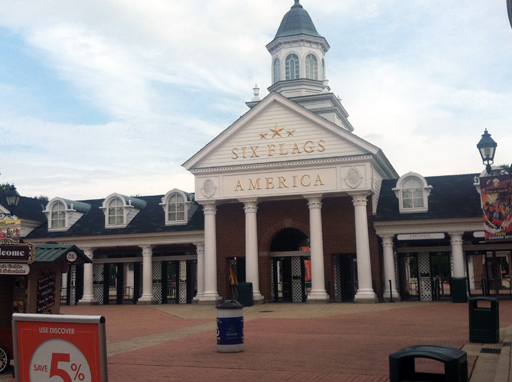 There\’s growing concern that a horror movie is the inspiration for violent teenage fights, including the large late-night brawl at Six Flags America Saturday night. 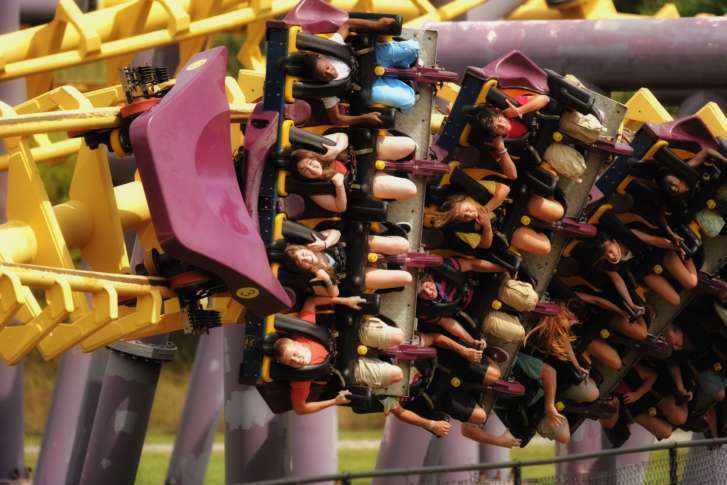 Thrill-seekers will get the chance to know what it feels like to fly like Batman, thanks to a new roller coaster at a Six Flags in Texas. 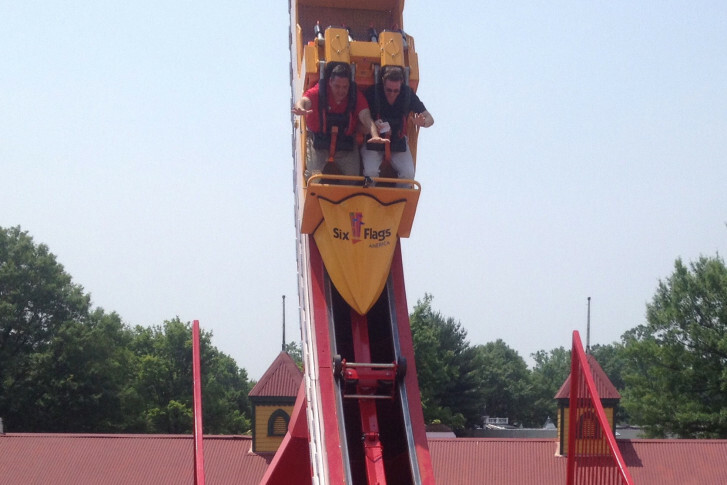 The roller coaster that stranded 24 people for hours at Six Flags in Prince George\’s County is up and running again. 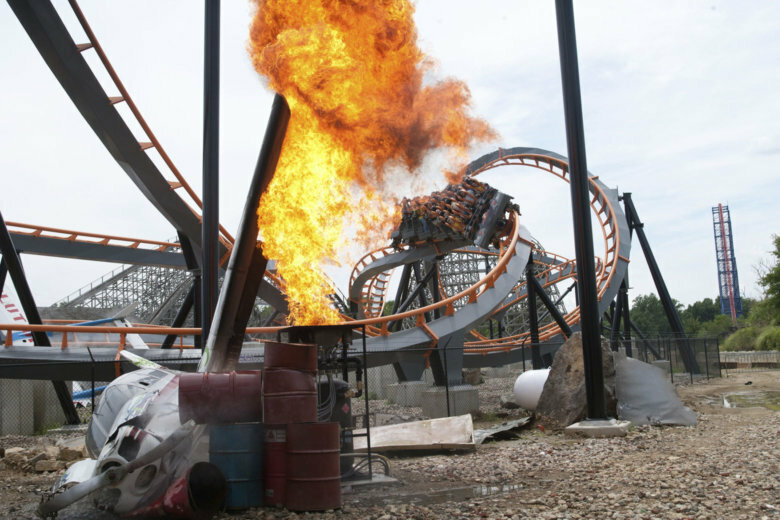 A roller coaster that left 24 riders stranded Sunday will remain closed while Six Flags continues to investigate what caused the ride to stop Sunday. to be suspended 80 feet off the ground for several hours.